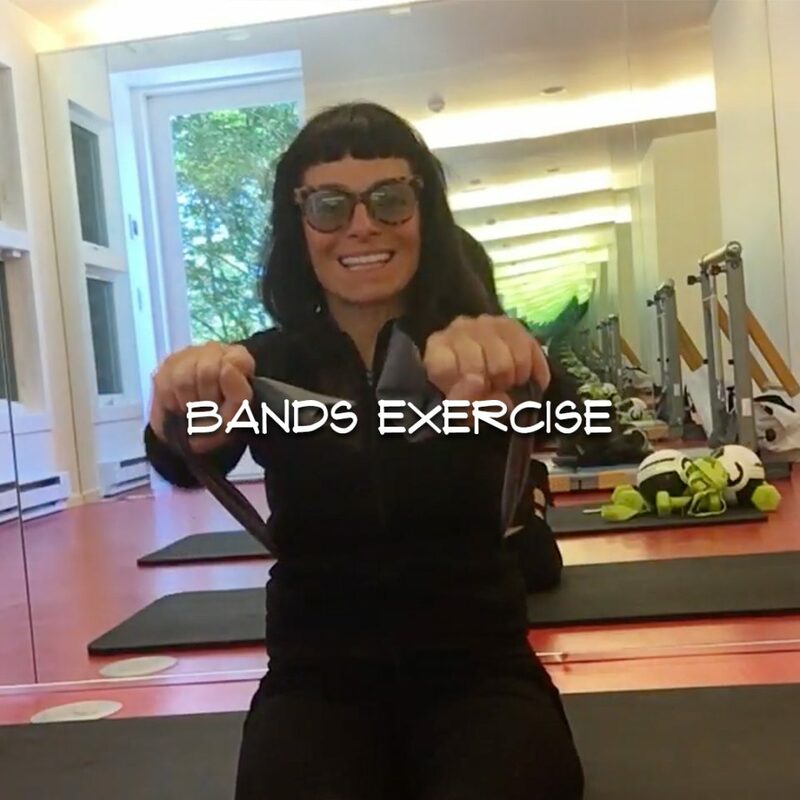 ​​I LOVE INCORPORATING BANDS IN MY WORKOUT. THE ONE THING I NOTICED WITH ALL BAND EXERCISES IS THAT IT IS LIKE A POKE IN YOUR CORE. IF YOU ARE DOING ANY EXERCISE PROPERLY WITH THE BAND THE CORE ENGAGES AND ACTIVATE THE INTENSITY OF THE EXERCISE AS A RESULT.